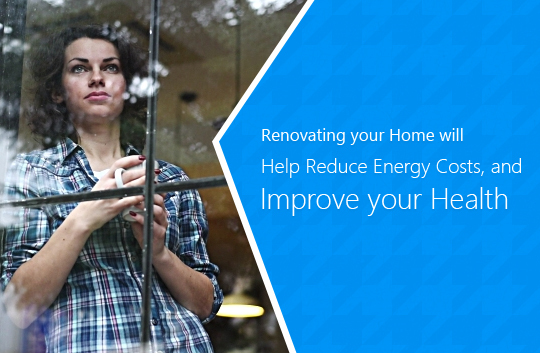 Secondary glazing is a good option for repairing and replacing old windows with new ones. This is a great alternative for houses, flats and commercial properties. This independent window system is installed both on the interior and exterior part of the window. 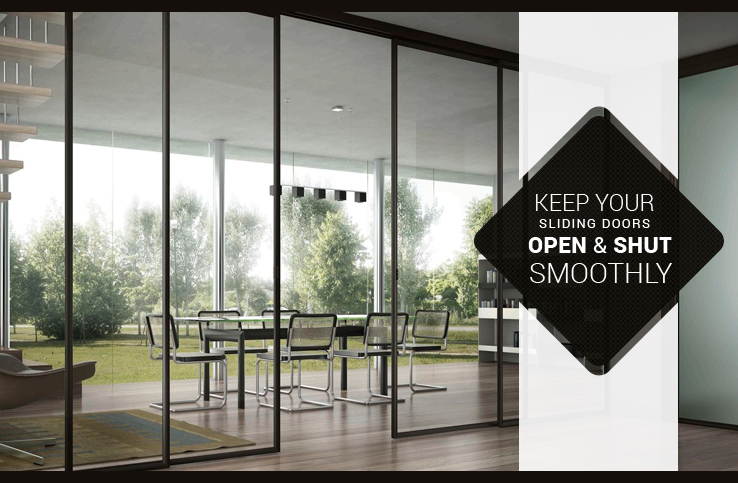 The existing windows will remain the same while secondary ones are available in the form of fixed or removable units. When it comes to secondary glazing, you need to install glass panes and frame to old windows. Like double glazing that replaces single glazed windows, secondary glazing is added to the current windows. 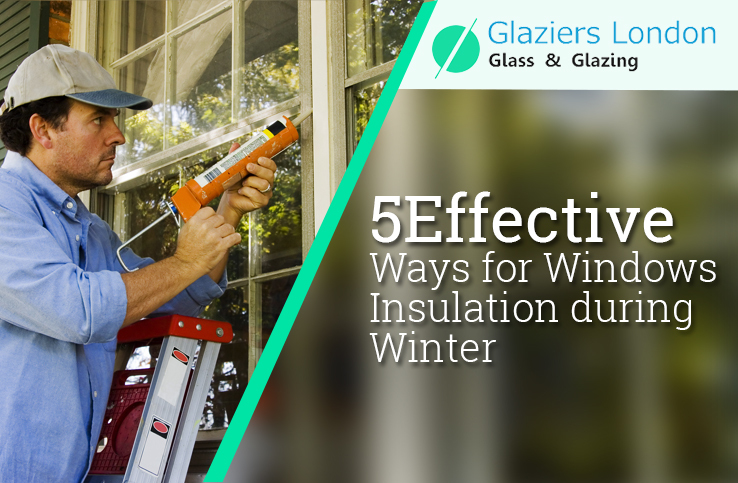 The main purpose of installing them is to provide soundproofing and energy insulation to the windows. 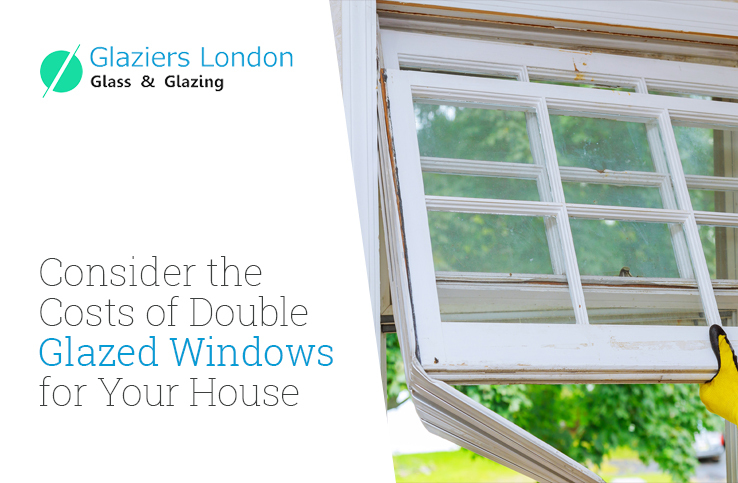 It is an inexpensive way to double glazing and a great alternative in case you cannot change the existing windows due to it being listed properties. They can be purchased with DIY kits and are easy to install. This will lessen the costs associated and avoid the installation charges that you would have to pay with double glazing repair in London. If you are staying in grade I or II listed building, you might not be permittedto installing double glazing. In case of secondary glazing installation, you do not need planning permission, it can be installed easily by the homeowners. If you want to keep the beauty of old windows, secondary glazing is the perfect fit for the interior of existing windows. This will not change the outer look of your house with modern double glazing repairs. They are available in discreet forms and a great way of opening for quick access. 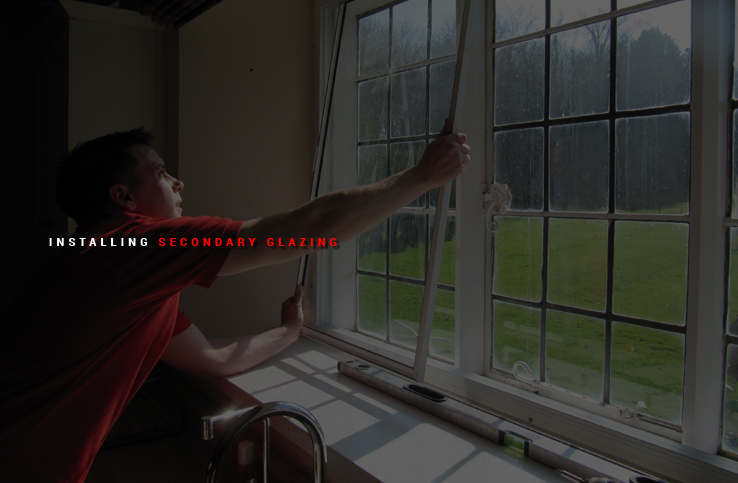 Secondary glazing is inexpensive to install in comparison to double glazing. This will suit the requirement of homeowners who have a limited budget and yet want to preserve energy. 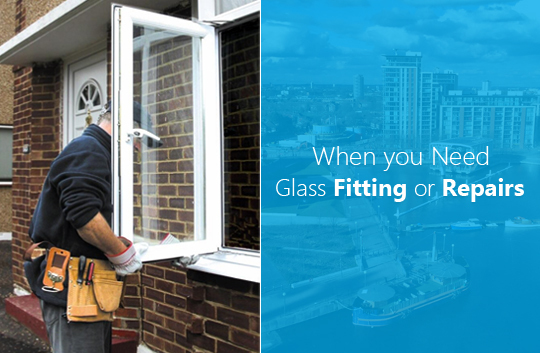 You may lessen the costs by fitting secondary glazing on your own and thus, cut down the installation costs. Secondary glazing is effective in reducing noise pollution since there is greater space between the old windows and secondary glazing. This can help in lowering the sound level than two sealed glass panes within double glazing. 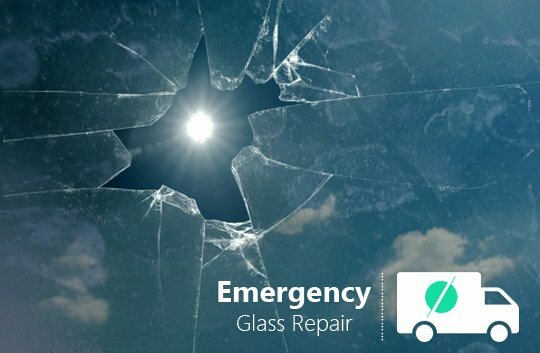 According to experts providing emergency glass repair, double glazing repairs forms a barrier between noise and heat and it differs where the two glass panels are sandwiched between the inner and outer frame. The empty space between two panes is filled up with Argon gas. On the other hand, there is strong preference for secondary glazing during repairs and insulation in historic buildings. This does not create any change in the aesthetics that comes with double glazing. 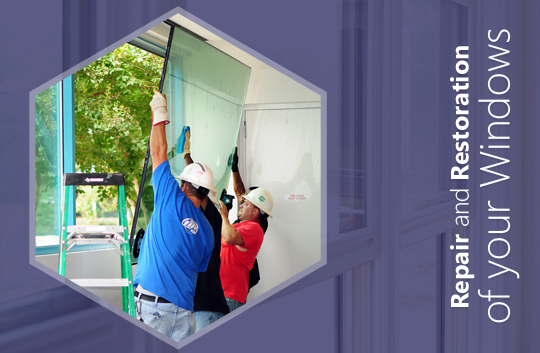 At Glaziers London, you can avail a comprehensive range of glass repair and glazing services starting from a broken window repair to complete replacement with strong and long term solutions within your affordability. 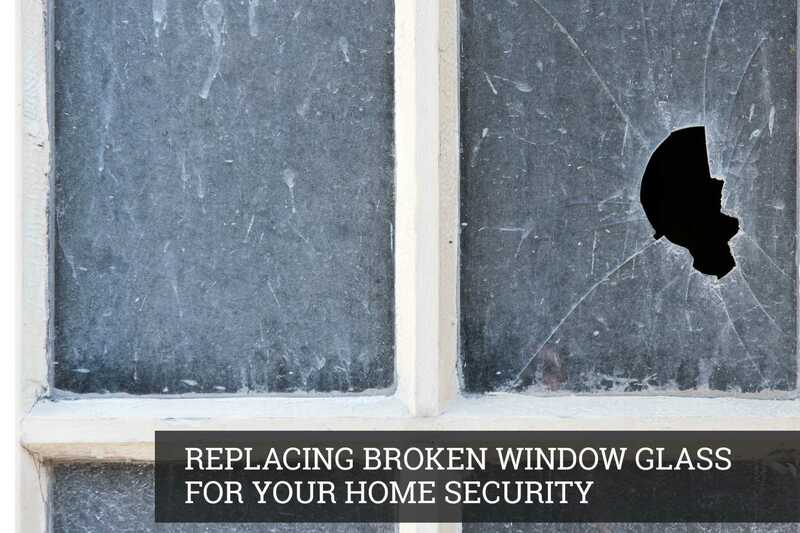 This will help improve the safety of your valuable property and maintain them for several years.